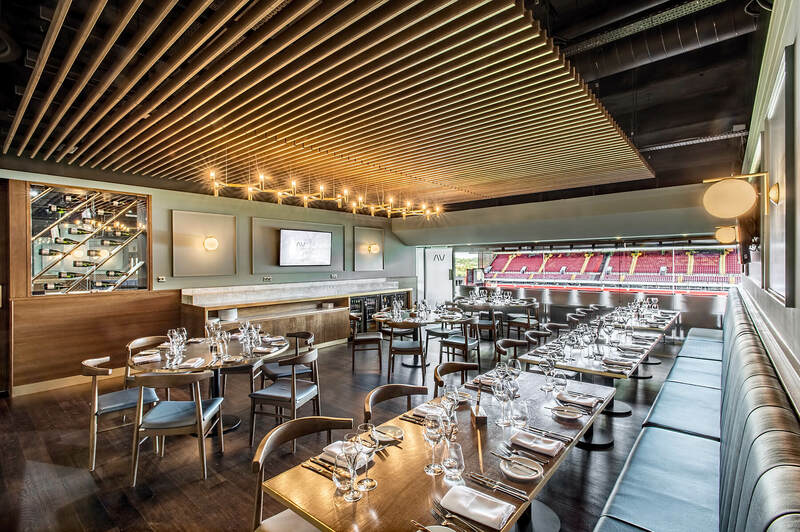 Benchmark worked alongside Levy Restaurants to transform the Directors Club hospitality spaces within the Trinity Stand at the home of Aston Villa Football Club. The refurbishment involved creating a new Directors Box within the existing hospitality space where season ticket holders could enjoy the experience directly alongside the Director and his guests. 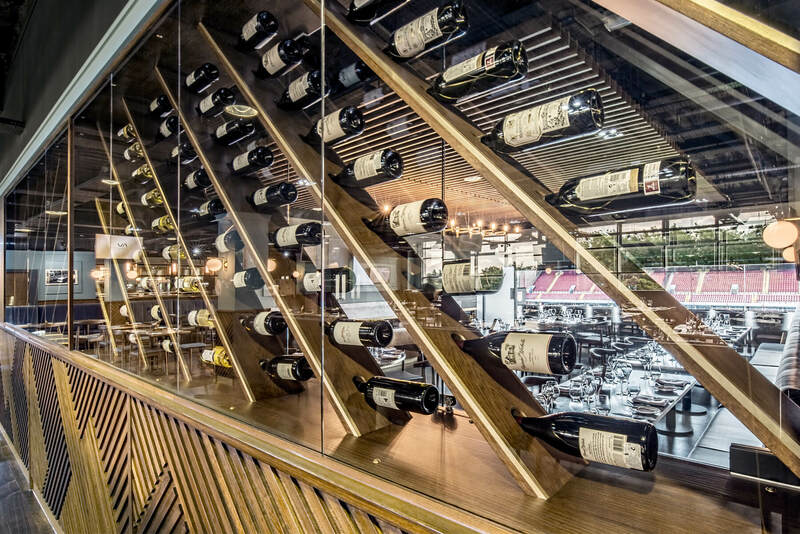 This was achieved by constructing a glass cased wine display wall to divide the spaces. 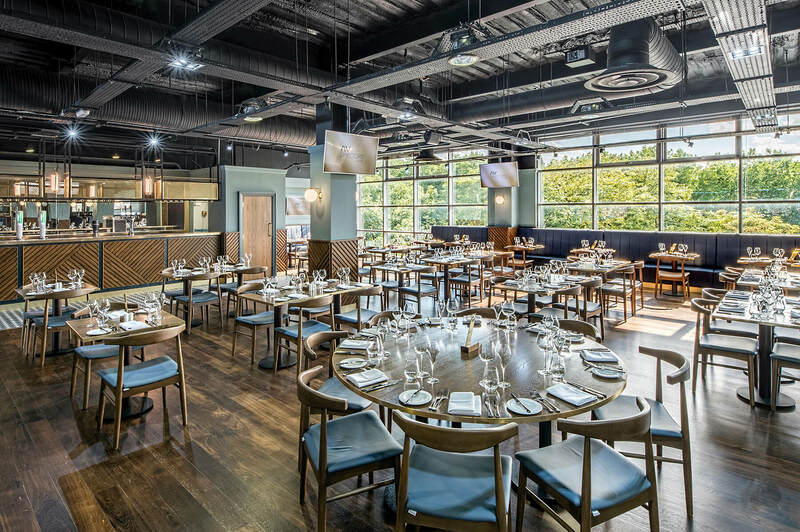 The restaurant had a total refurbishment including the bars, flooring, wall treatments, lighting and new fixed and loose furniture and an extension to the kitchen to improve the operational efficiency of the service. The design theme used the diagonal forms in the overall branding to link through with the interior details such as the wall panelling and the bar front cladding.  The aim was for a modern fine dining experience while maintaining some traditional elements in-keeping with the building.